Avoid bleach, oxidising agents and fabric softener. 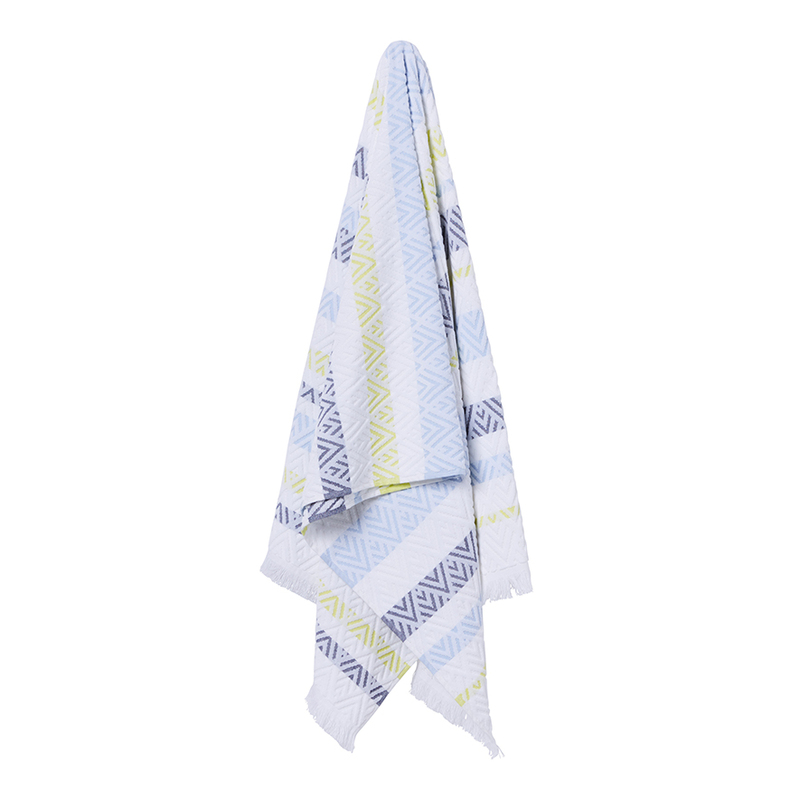 Made from the highest quality combed cotton, our Textured Towel range features a number of fashion-forward designs that will make summer even brighter! 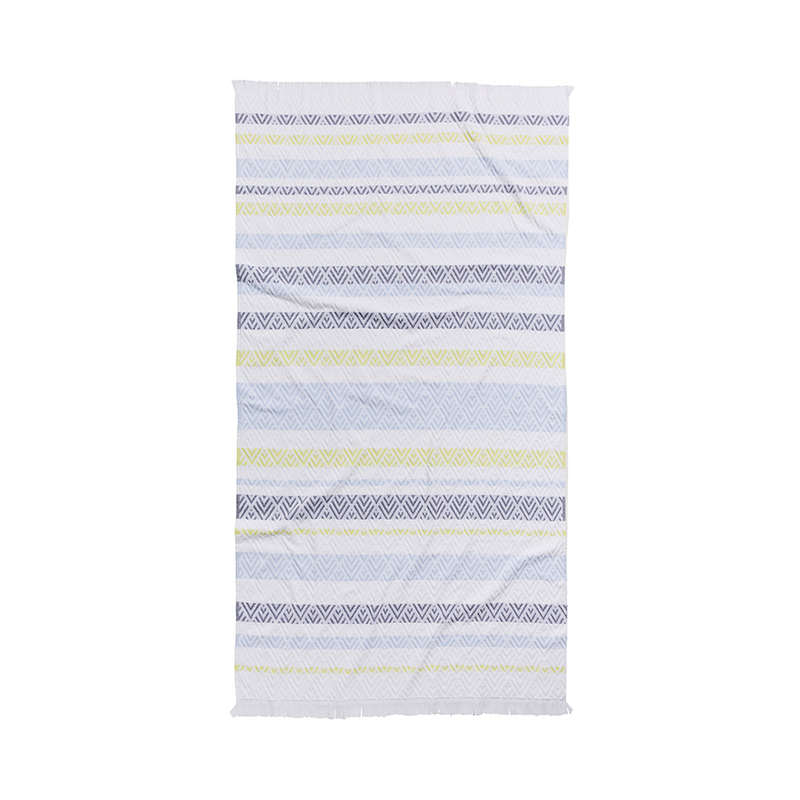 Featuring a textured front and reverse, this super absorbent towel will last you for many summers to come.